Simon Denny is an artist working with installation, sculpture, print and video. He makes exhibitions that unpack the social and political implications of the technology industry and the rise of social media, startup culture, blockchain and cryptocurrency. He studied at the Elam School of Fine Arts, University of Auckland, graduating with a BFA in 2005 and at the Städelschule, Frankfurt am Main, with a Meisterschule in 2009. Denny’s artwork is held in major collections internationally and has exhibited widely including solo exhibitions at Kunstverein Munich (2013); Portikus, Frankfurt (2014); MoMA PS1, New York (2015); Serpentine Galleries, London (2015); WIELS Contemporary Art Centre, Brussels (2016); Hammer Museum, Los Angeles (2017); and OCAT, Shenzhen (2017). He represented his birth country New Zealand at the 56th Venice Biennale in 2015. 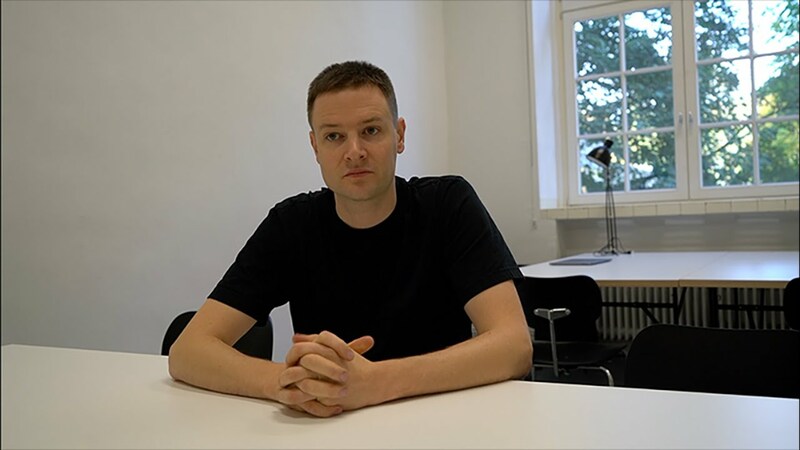 Denny co-founded the artist mentoring program Berlin Program for Artists in 2016 with Willem de Rooij and Angela Bulloch.